Additional Information Dieses Angebot ist unverbindlich und freibleibend. Verkauf zu unseren AGB s nur an Haendler, Gewerbetreibende und Export. 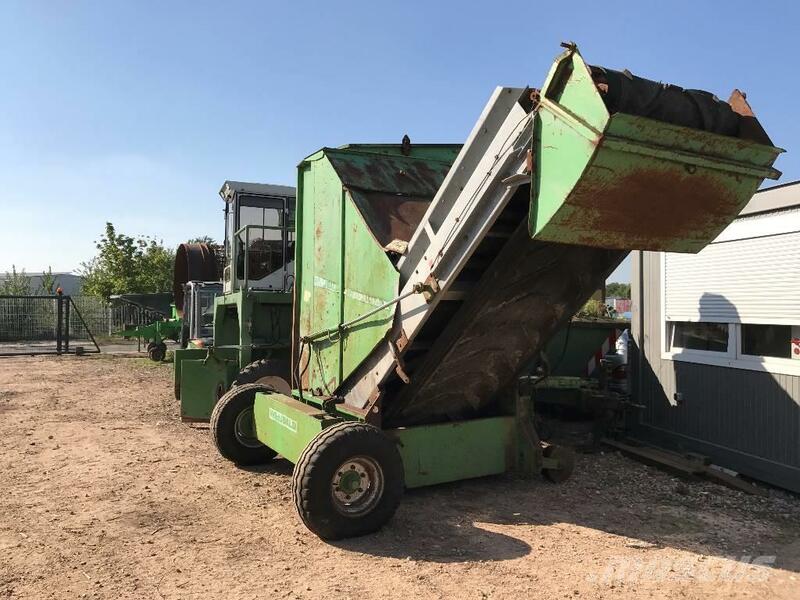 At Mascus USA you'll find Willibald COMPOST TURNER Kompost Umsetzer TBU 3000 compost turners, as well as other kinds of used machines and equipment among six main categories available at the top of the page. Check it out now.